Centara Hotels and Resorts has announced the launch of its third hotel in Bangkok, the Centara Watergate Pavillion, a four-star hotel located further right above the Watergate Pavillion Shopping Complex. The announcement comes at the heels of the June 7 announcement which sees Oversee Construction Co Ltd, the owners of the project, sign a management contract with Centara Hotels and Resorts. Centara Hotels and Resorts boast two other property in Bangkok, both oh which are located near a prime-district shopping center. 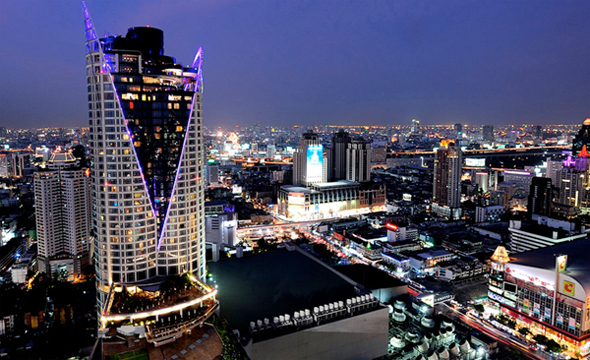 This was a positive factor in securing the management contract, with both Centara Grand and CentralWorld and Sofitel Centara Grand Bangkok providing ample proof of the capabilities of Centara Hotels and Resorts. The project is estimated to be opened in the second quarter of 2012, with approximately 700 million baht in investment cost. 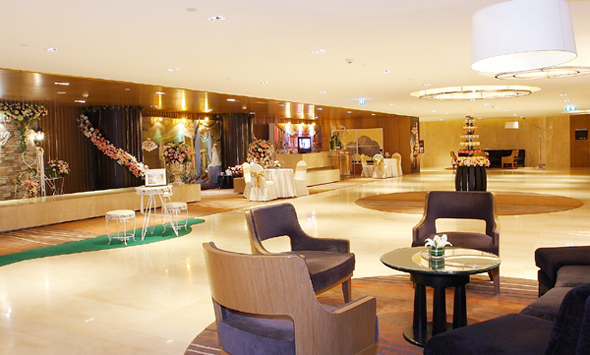 The hotel and shopping complex are located inside a recently constructed 20-storey building. The hotel will be taking up a total of 10 floors, spanning a total of 288 guest rooms. Facilities planned will include an all-day restaurant capable of seating 300, a rooftop restaurant for 100, as well as a rooftop bar with 80 seats. There will be a spa with 9 treatment rooms and a 56 square meter fitness center, as well as two meeting rooms.